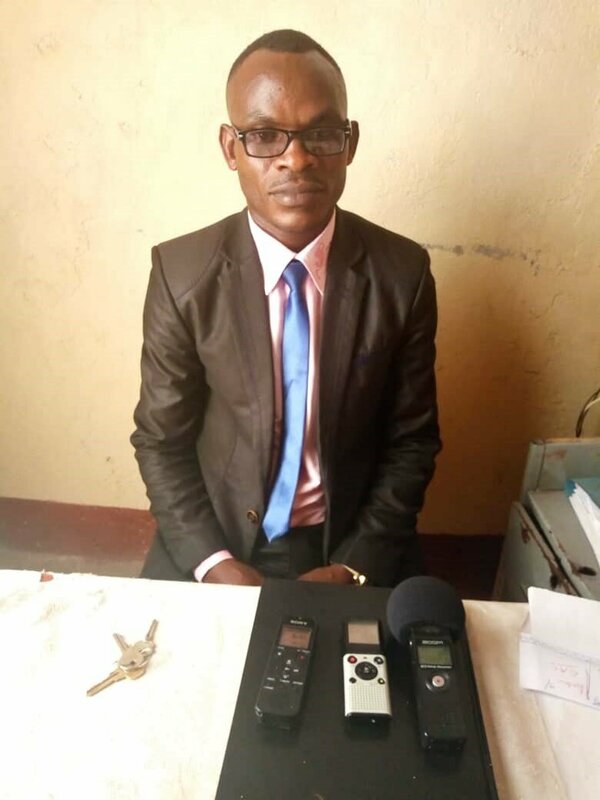 BUJUMBURA January 29th (ABP) – The Director of Carama Technical High School, Mr. Déogratias Dusenge, held a meeting on Sunday January 27, 2019, for all parents who have students at that school to introduce them to the problems that school faces, in order to find solutions together. He told the press that he especially invited parents with students who attend the “conductors of works and electro-mechanics” sections to inform them about the decision by the tutelage Minister of January 17 of this year to suspend the said sections, arguing that the school has no specific equipment required for training in the subject. The same decision of the Minister, he added, obliges students attending those sections to enroll in other private technical schools that organize the same education in the legality. The Director also said that a “drill” machine that was used as educational material was illegally seized by an inspector of the Ministry of Education, accusing Carama Technical High School of stealing it from the Kamenge Technical Secondary School (ETS). But Mr. Dusenge claims the return of that machine, saying that this instrument was bought by his school and that he has supporting documents. Mr. Dusenge pointed out that after hearing all those problems, parents realized that their children are innocent victims, in the sense that the transfer to other schools during the second term will cause them many unfortunate consequences, especially those related to delay in joining other students, and adapting to the teaching methodologies of those new schools. 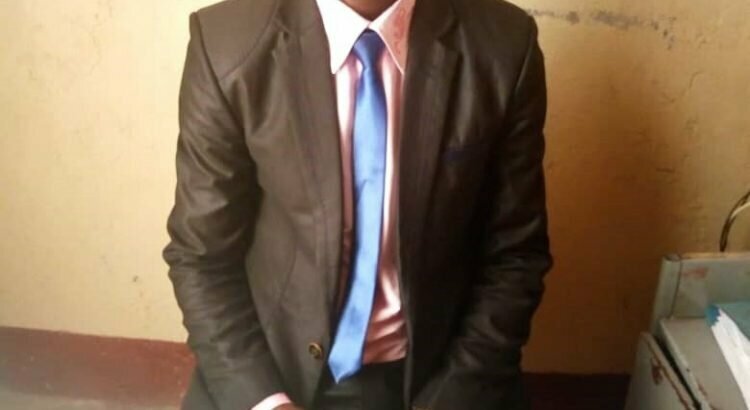 For Claver Bigirimana who spoke on behalf of all the parents who were in the meeting, they decided to go to the ministry in charge of education to request a special derogation to let the students finish the year and to close those sections in a progressive way, the next years.